Cannabis laws remains federally illegal in the U.S., but this judge says “too bad” and sides with employee who lost her job for testing positive for THC. A recent decision by a U.S. federal judge has given patients taking medical cannabis some hope. In what some have hailed as a landmark decision, US District Judge Jeffrey Meyer sided with Katelin Noffsinger, an employee who lost her job after she tested positive for THC. The judge threw out consideration for federal cannabis laws. What does this mean for employers within legalized states? To be fair, it is a very confusing landscape for employers and employees to navigate. While cannabis remains federally illegal in all its forms, several states have legalized medical and recreational cannabis consumption. There are unique problems federal employees face if they work within a state with legalized medical cannabis. 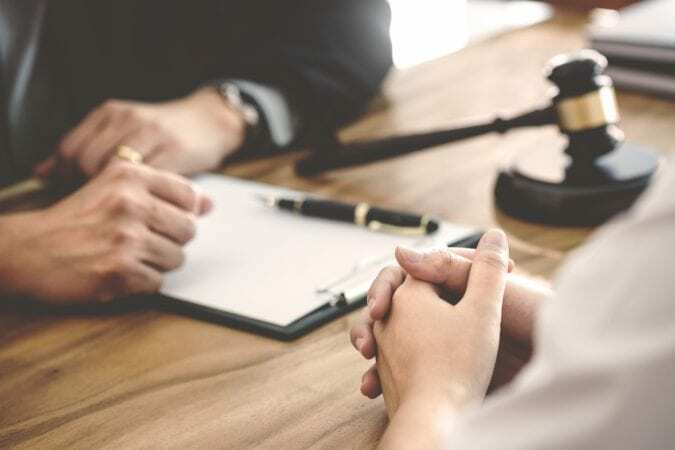 It’s very likely that this recent ruling, from US District Judge Jeffrey Meyer, is the first of many that will decide the fate of medical cannabis patients facing repercussions from employers for using their medicine. In 1988, the federal lawmakers passed the Drug-Free Workplace Act, which mandates that certain federal contractors and all federal grantees maintain a drug-free workplace as a precondition for receiving federal funding. This was the mandate that Katelin Noffsinger’s employer was operating under. Her company assumed they must test employees for drug use, and fire when necessary. Judge Jeffrey Meyer, however, determined that this law is vague in its application, enforcement, and specifics. According to his interpretation, the act doesn’t mandate employee drug testing or prevent employers from hiring people who consume cannabis outside of working hours. There have already been a number of state-level cases that have sided with medical cannabis, but this is the first significant victory at the federal level. In this case, the judge sided with state cannabis laws over federal prohibition. If this decision stands, it will have set a precedent for other employers in states with medical cannabis access. 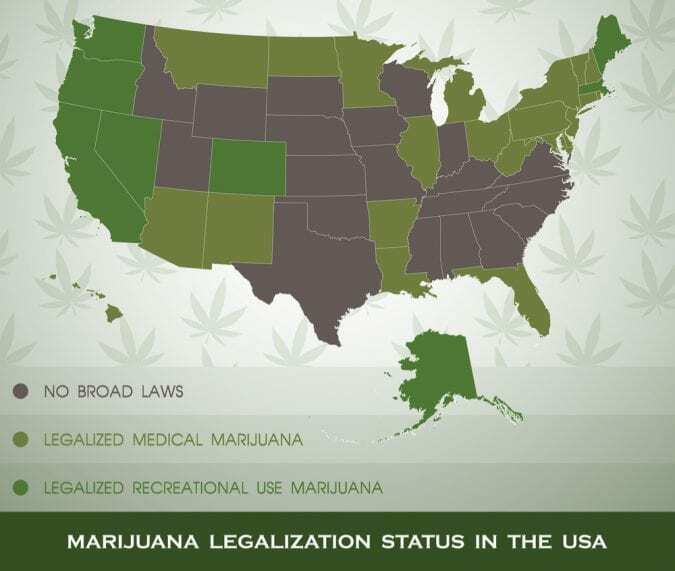 What States Have Non-Discrimination Laws for Medical Cannabis? In states with access to medical cannabis, that are not on the above list, will very likely have cases making their way to courts in the near future. In states with no access to medical cannabis, it’s likely a judge (at any level) will defer to federal laws, and therefore allow employers the right to discriminate against workers who use medical cannabis. What About Recreational Cannabis in the Workplace? With nine states currently allowing for recreational access to cannabis, and a few more facing the ballot in the coming months, what can employers do to keep their establishments safe? 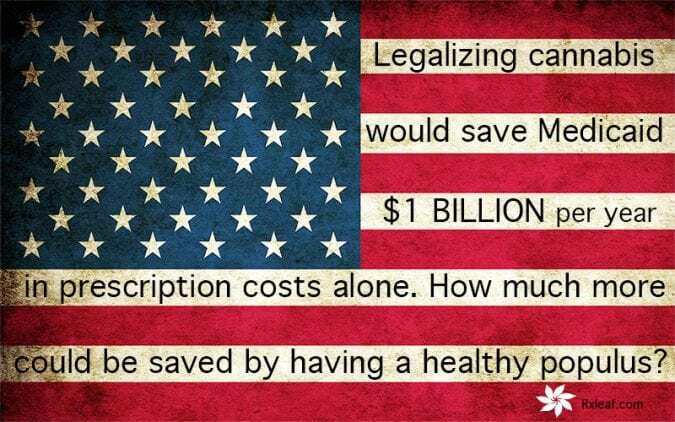 There is , unfortunately, no straight answer as each state has developed different regulations for their cannabis laws. For example, California, which has been a hotbed for cannabis activism for years, has just rolled out recreational cannabis. Yet, California’s Proposition 64 allows employers to continue to prohibit employees from using cannabis in the workplace, either for medical or recreational ends. In Colorado, the rules are much more lenient, siding with the employee. Colorado is one of many states with something called the “off-duty conduct law” in place. This is an employee protection, covering all legal activities within state boundaries. If an employer smokes cannabis for recreational purposes on their off time, they are protected from repercussions from their place of employment. Other states have variations of this theme. 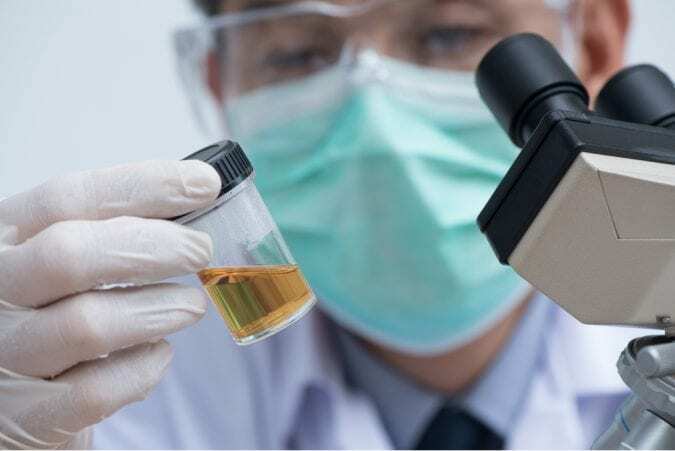 In states with no open cannabis laws, the issue is straightforward: employers can drug test their workers, and prohibit cannabis use entirely. There are now 46 states with varying access to cannabis, so the issue is not as clear-cut as it once was. It goes without saying that employers can prohibit smoking recreational cannabis while at work, just like they can prohibit drinking. It’s a matter of intoxication, and workplace safety. But the rules start getting blurry if workers choose to use cannabis before heading to work, or if they use medical cannabis for an approved health issue. Based on the latest federal ruling, it looks as if employers will no be able to outright ban medical cannabis, especially if used off duty. But, there may be certain positions, like working with heavy equipment, which may warrant deeper legal consideration. If organizations are concerned about the use of cannabis on the job, they should seek legal advice prior to creating any company-wide policies. Many organizations have merely broadened their drug and alcohol policy to create more general terms. Instead of prohibiting specific substances, policies are now prohibiting intoxication more broadly. It’s a safe bet, in a hazy world of weed at work.